For too long, charities have been ranked on how little they spend, not on impact. With more competition for donors and dollars, that thinking is changing. 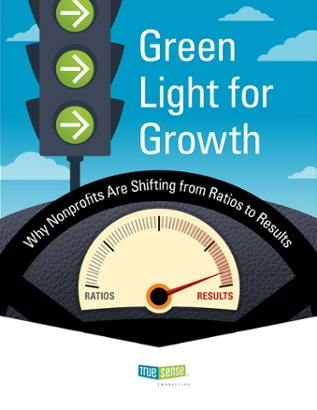 In fact, watchdog groups from the DMA Nonprofit Federation to Charity Navigator are now urging nonprofits to measure their success in outcomes, not overhead. Variability in Circumstances and Sources. According to the AFP position paper “Measuring and Reporting Fundraising Costs: Guidelines for Board Members,” where funding comes from can dramatically impact cost ratios. For example, smaller gifts from individuals have a higher cost of fundraising due to advertising and marketing, while large gifts from major donors and foundations can lower percentages. Focusing on mission performance, and not on overhead, as a measure of success has had a groundswell of support across the industry. So much so that a campaign called The Overhead Myth was created to end the belief that financial ratios are sole indicators of nonprofit performance. This is so important. The very organizations that initiated the focus on ratios are now seeking to undo it! The shifting focus on how nonprofits are measured compelled top watchdog group Charity Navigator to change its ratings system in 2016 from solely focusing on amount spent on programs and overhead to factoring in results. The Long-Term View of Fundraising. The entire reason nonprofits exist is to change lives and impact the world in a positive way. Measuring success and efficacy based on results makes much more sense than the simplistic accounting view cost ratios provide. To do this, a long-term view of fundraising is a must. The DMA Nonprofit Federation agrees. 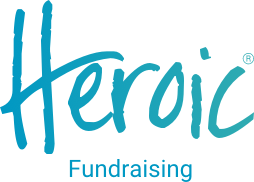 Their fundraising principles include guidance on the importance of long-term investment. 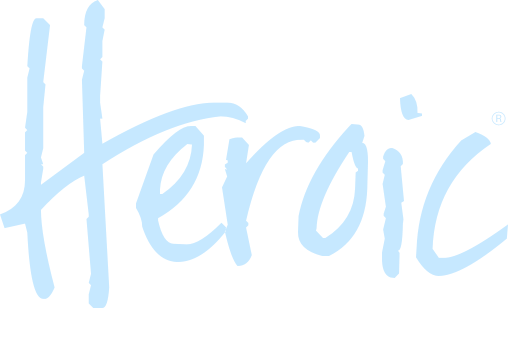 There is a wrong view and a long view of fundraising cost ratios. Investing in fundraising is not only a smart way to grow your donor base and revenue — it’s necessary to move the needle toward stronger growth and better results. Ready to learn more about fundraising cost ratios, including answers to your questions from our RMHC Chapters clients? Click here to view our full guide.